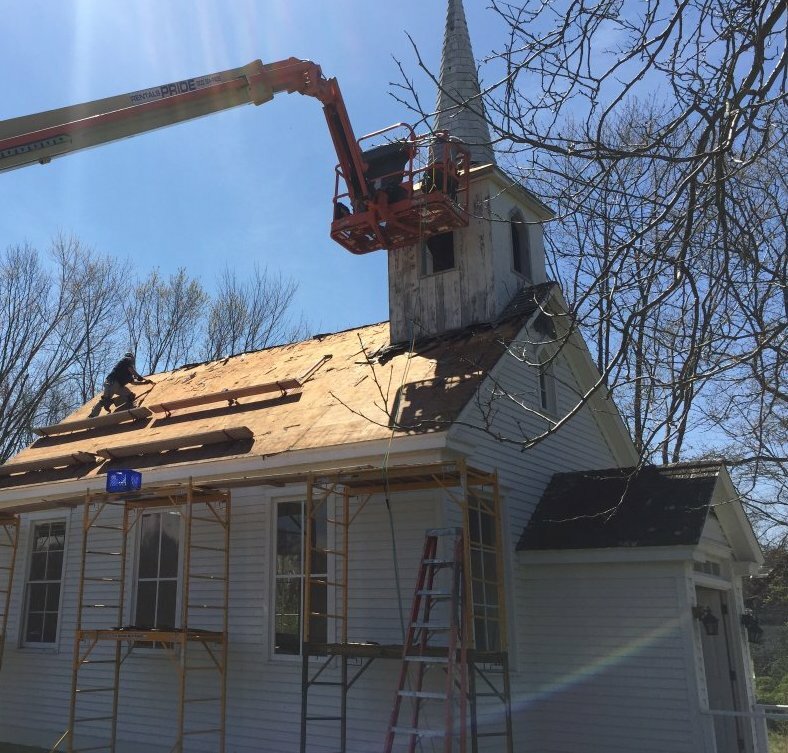 “Be the Spark” (https://www.sparkcharity.com) has recently joined the effort to support the restoration of historic structures located at the Grange in Sayville (Town of Islip). For educational purposes, Friends of the Grange will host American Heritage oriented events such as: Civil War Reenactments, Apple Festivals, Concerts in the Park, Art Displays, Theater in the Park and many other culturally entertaining events. Please sign up to become a Friend of the Grange at FriendsoftheGrange.com – FREE! Donations are welcomed and greatly appreciated!